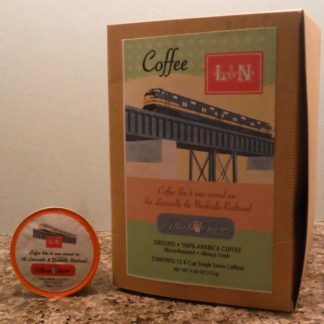 Coffee Lover's Gift Set | Phoebe Snow Company Inc. 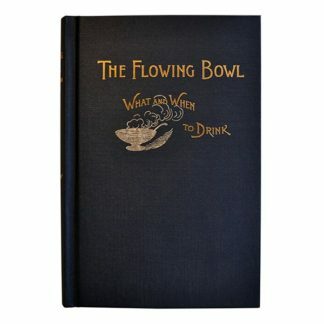 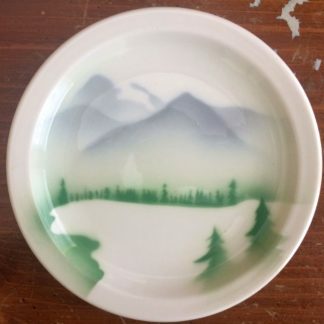 Looking for the perfect gift. 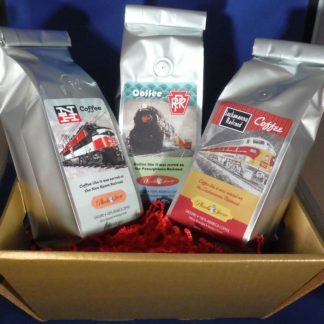 Try our Coffee Lovers Gift Set. 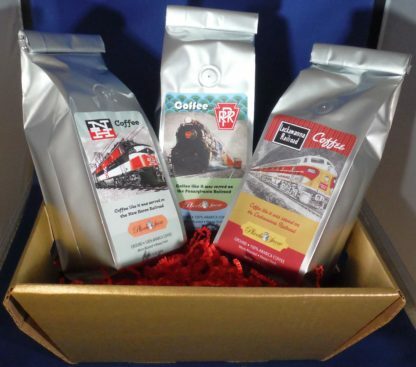 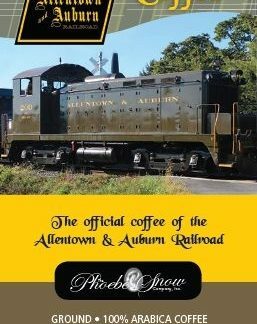 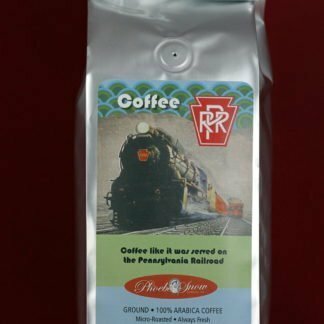 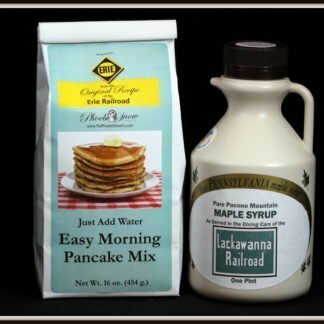 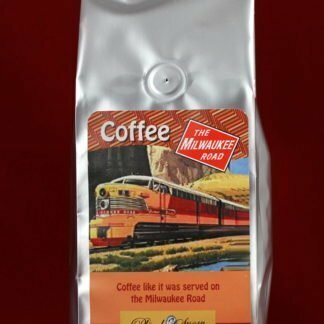 Set includes our Pennsylvania Railroad Coffee, Lackawanna Railroad Coffee, and our New Haven Coffee. 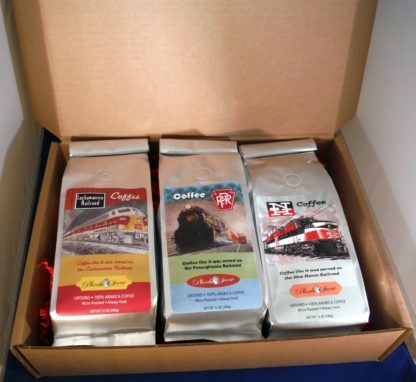 It is available in either a Box or a Basket and in Regular or Decaf. We can ship directly for you.